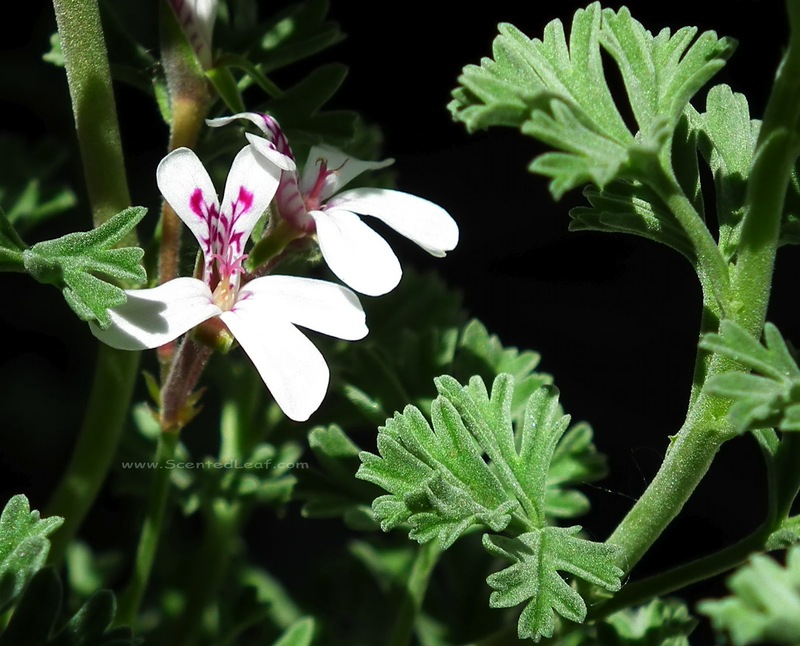 Pelargonium Abrotanifolium it is also known as Southernwood-Leaved Geranium due to its finely divided aromatic foliage similar with Artemisia Abrotanum’s foliage (plant named after the Goddess Artemis). 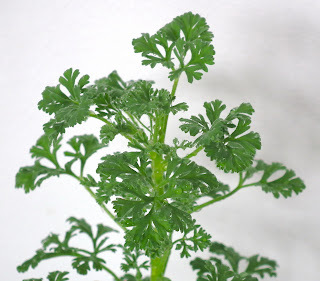 The truth is that, indeed, not only the feathery look and the grey-green color of the leaves resemble the Southernwood’s foliage. 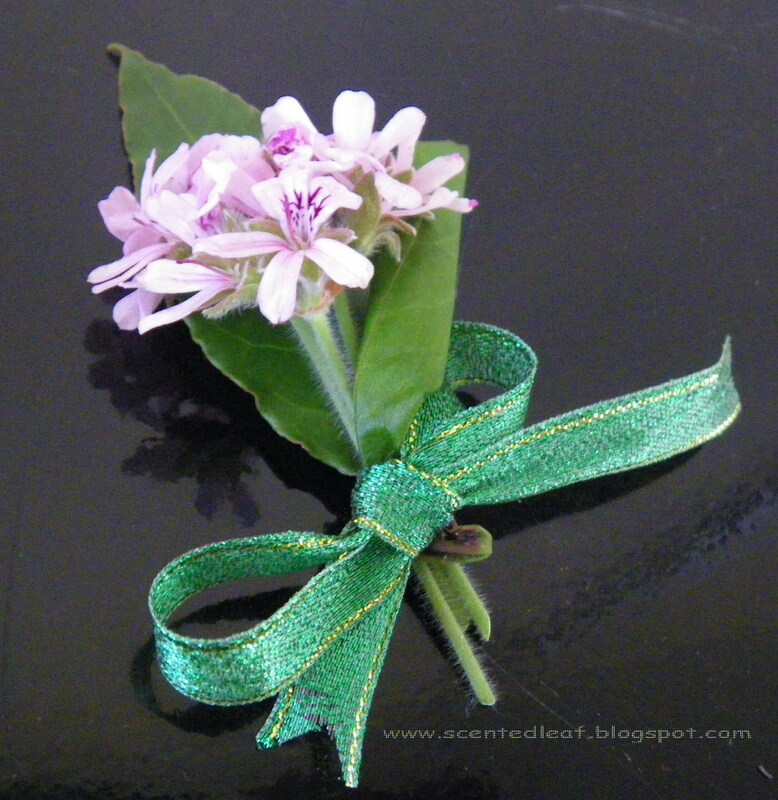 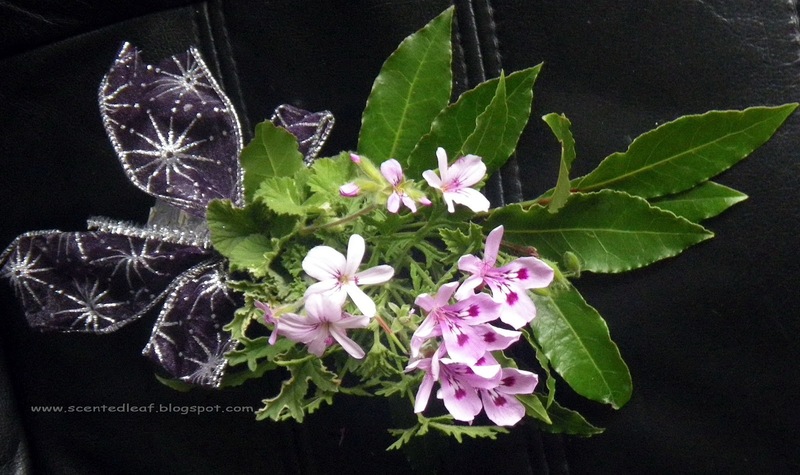 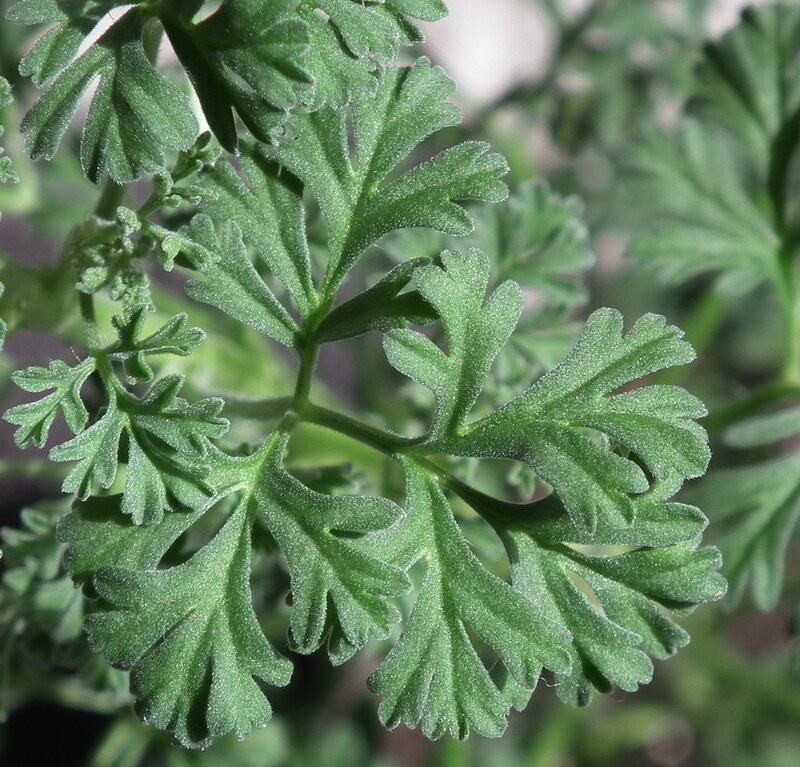 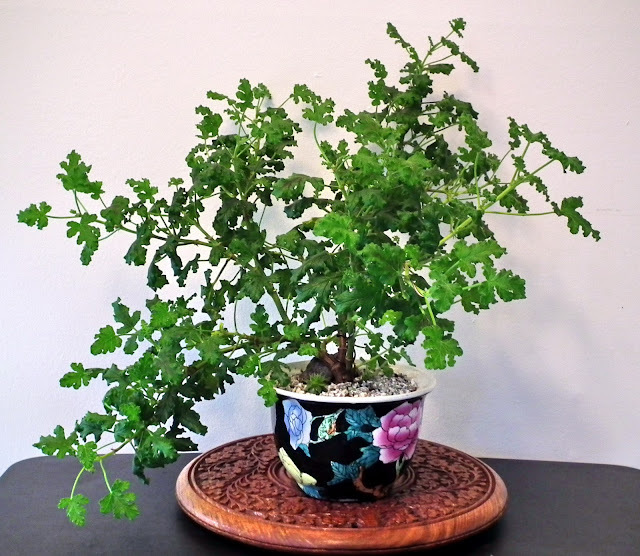 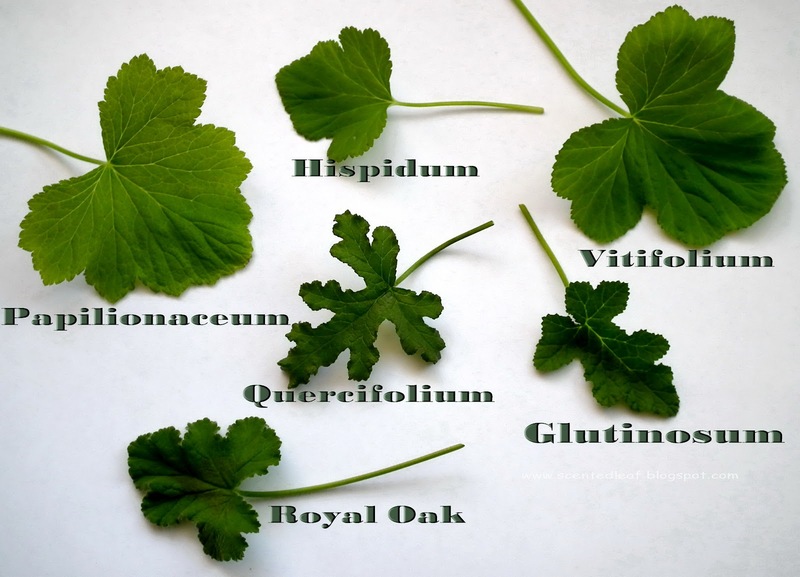 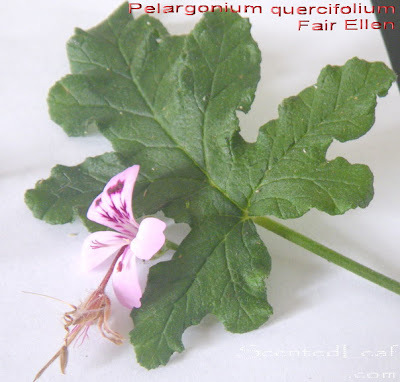 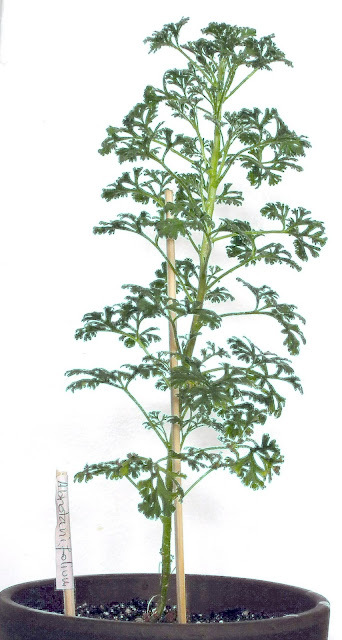 First time when I had smelled the Pelargonium Abrotanifolium leaves ("folium" is Latin for leaf ), I’ve remembered the strong camphor-woodsy like fragrance of the "Pelin" (aka European Sage, Garden Sagebrush, Artemisia Abrotanum or Southernwood ) from my grandma’s garden. In my childhood, I've used to wash my wounds with "Pelin and Musetel" (Southernwood and Chamomile) tea, which is a well-known old medicine remedy to reduce inflammation and the risk of supra-infection and to promote healing in case of bleeding wounds. 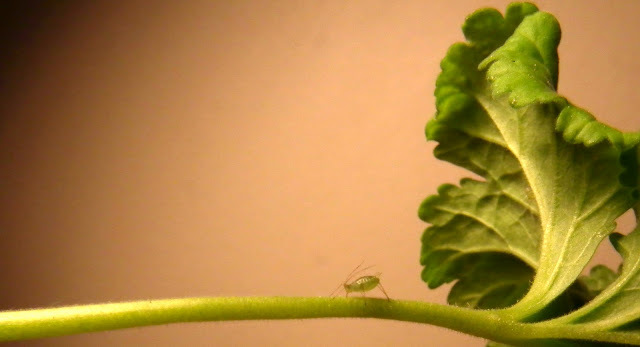 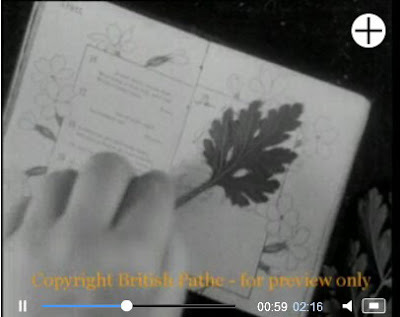 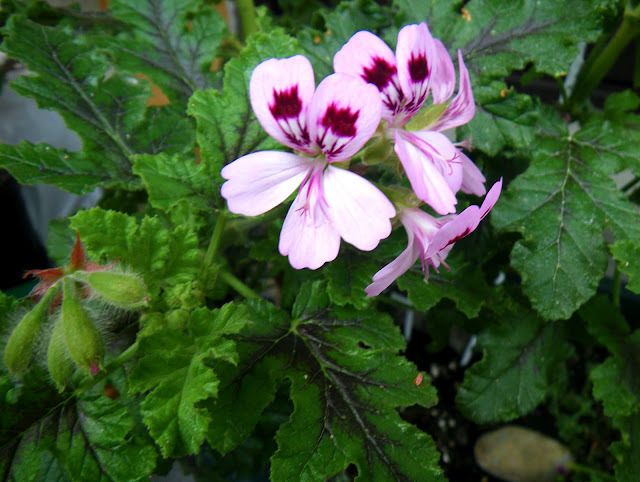 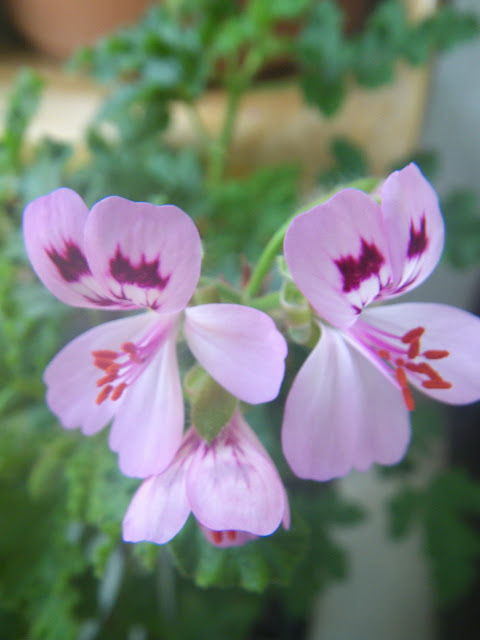 Pelargonium Abrotanifolium is an upright bushy plant native to the rocky areas of South Africa. 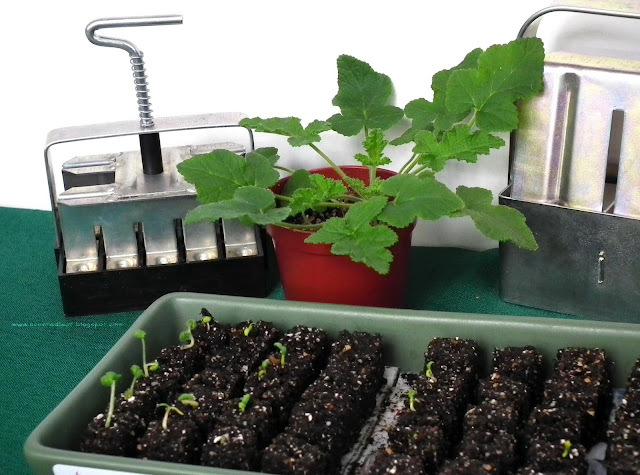 Started from seeds last year, planted initially in micro-soil blocks, the plants grow healthy in well-drained medium, a mix of potting soil, sand and small rocks. 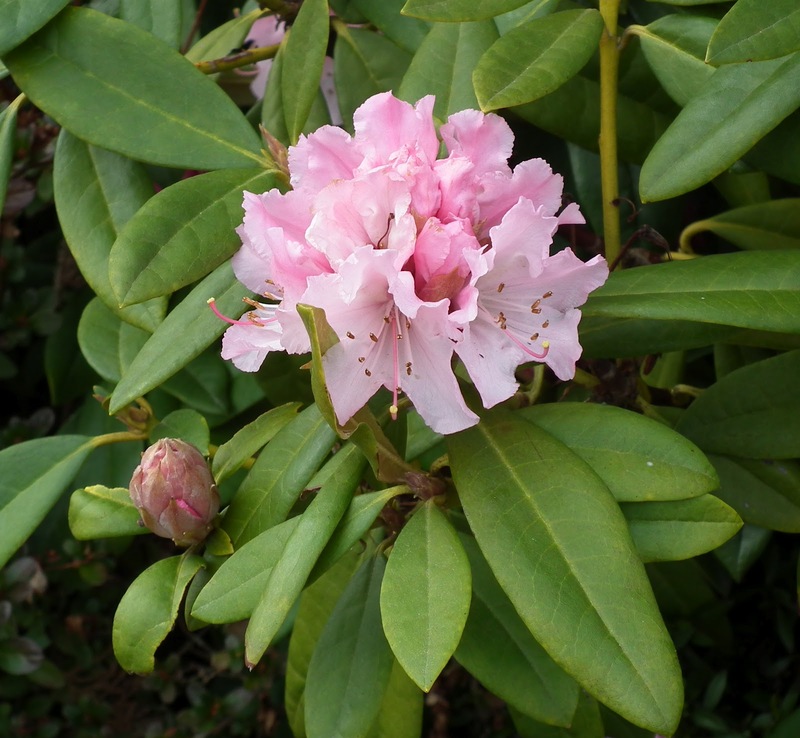 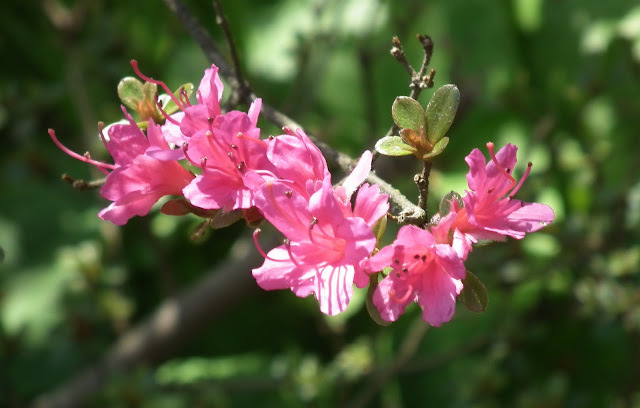 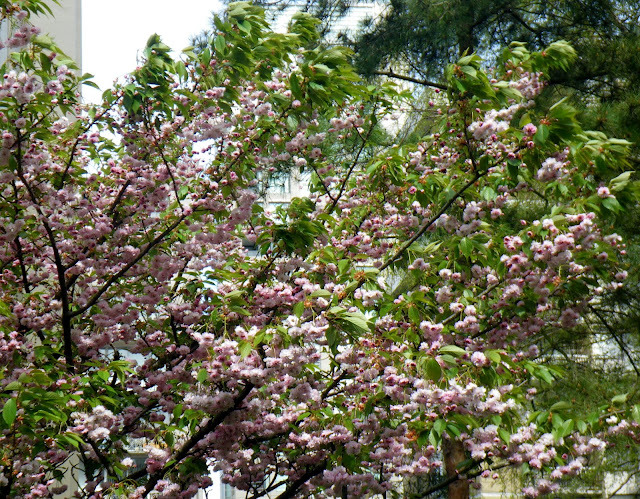 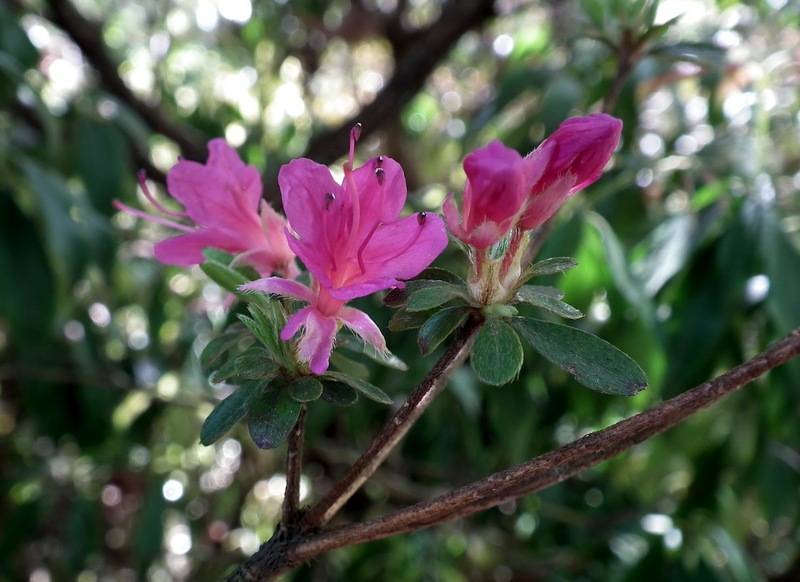 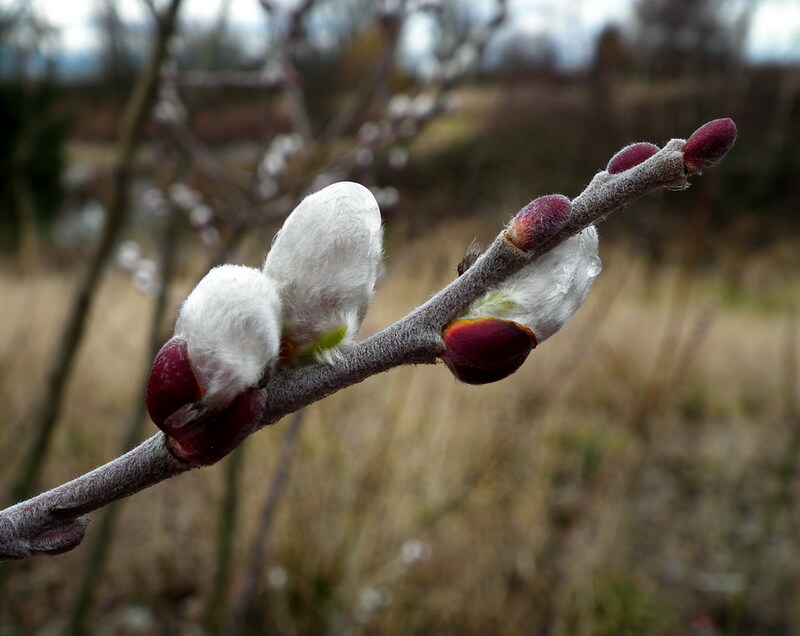 It is blooming throughout the year with white or pink flowers with dark purple markings on the upper two petals. 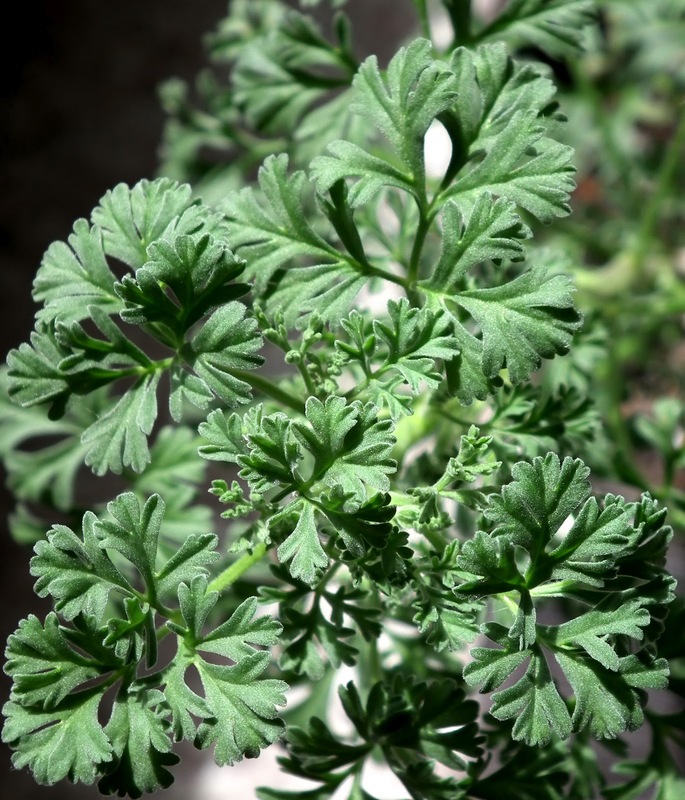 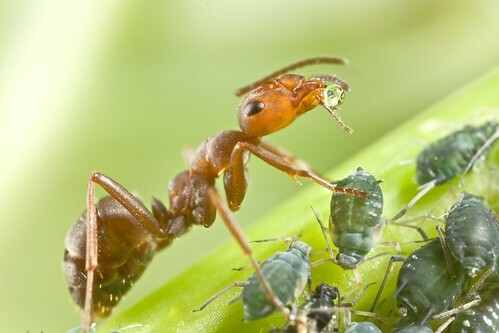 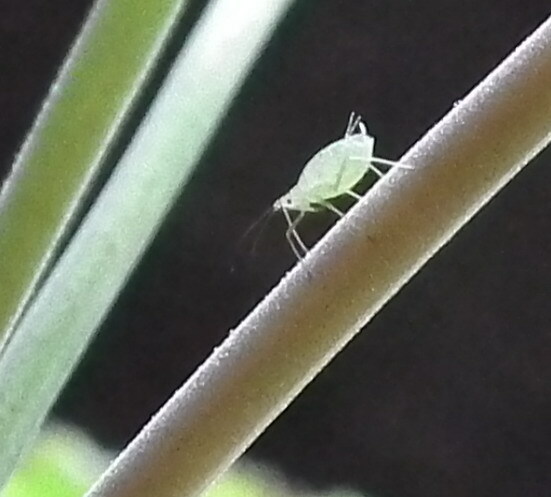 The plant can reach 20″ (50 cm) tall in the wild or garden-beds, but it remains compact if is pruned regularly. 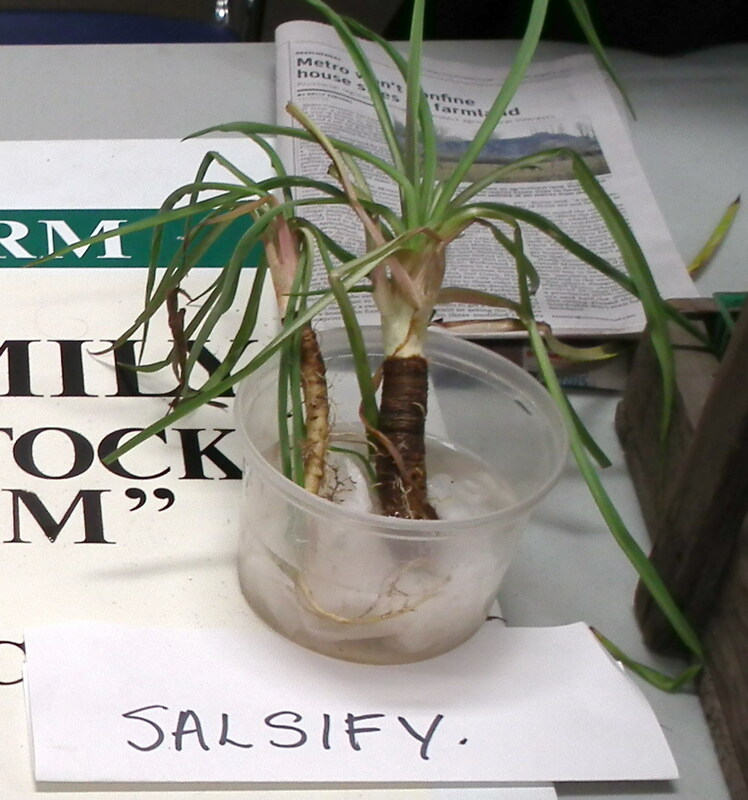 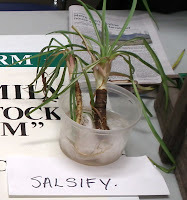 The stem and branches became woody with age and the plant respond well to the leaf reduction if is potted in small pots. 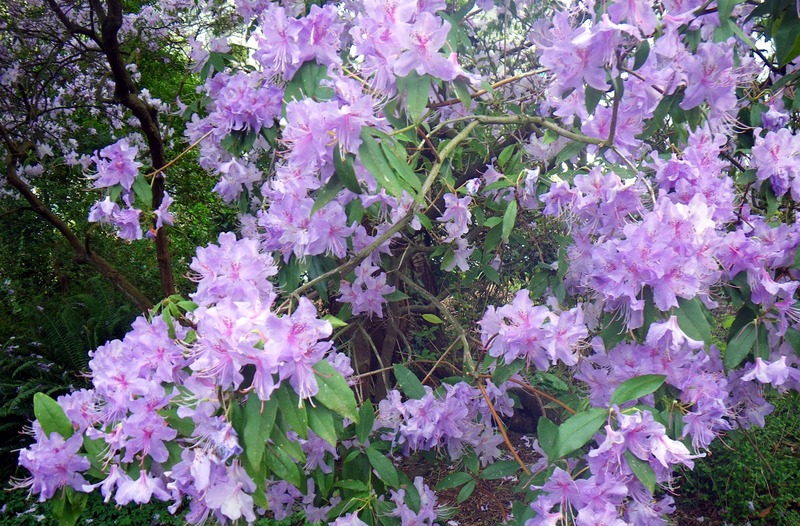 The silvery-feathery look of the leaves alone makes an outstanding focal point in our garden. 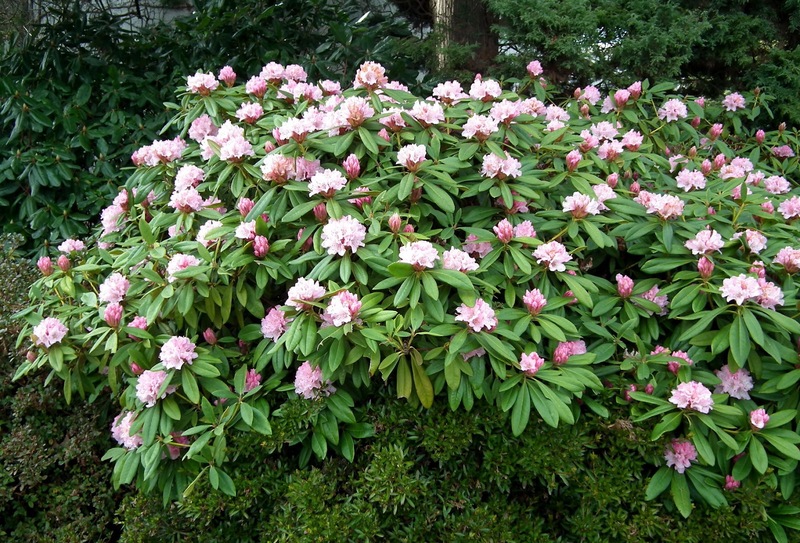 On top of it, the spicy fragrance of their foliage is worth nurturing the plant along. Saturday, March 3, 2012 we were delighted to spend few hours in the beautiful Terra Nova Rural Park - Richmond. 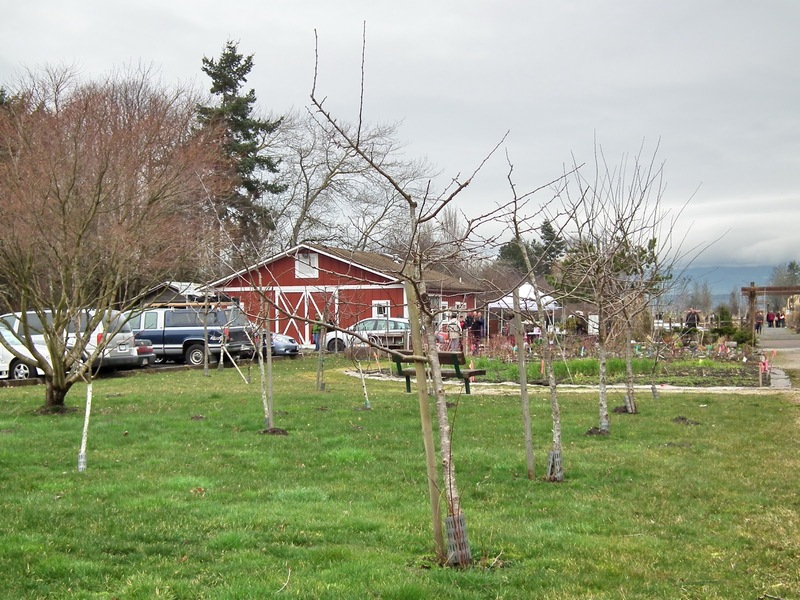 The "Red Barn", aka the main building from the Terra Nova Farm Centre, hosted the 2012 edition of the Seedy Saturday, an interesting spring event sponsored by Vancouver Costal Health, The City of Richmond and Vancity. 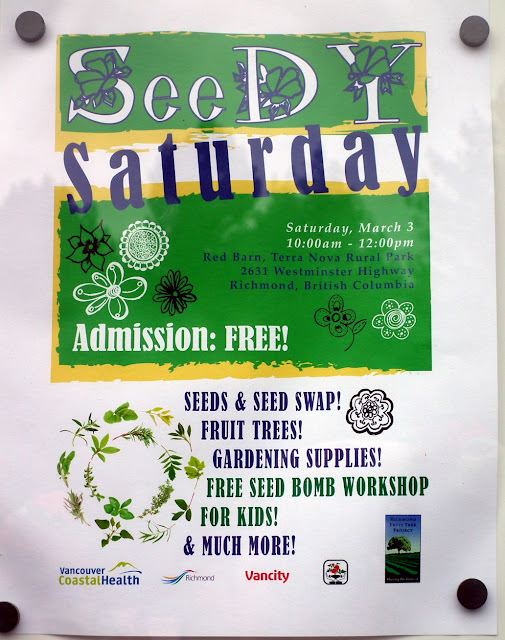 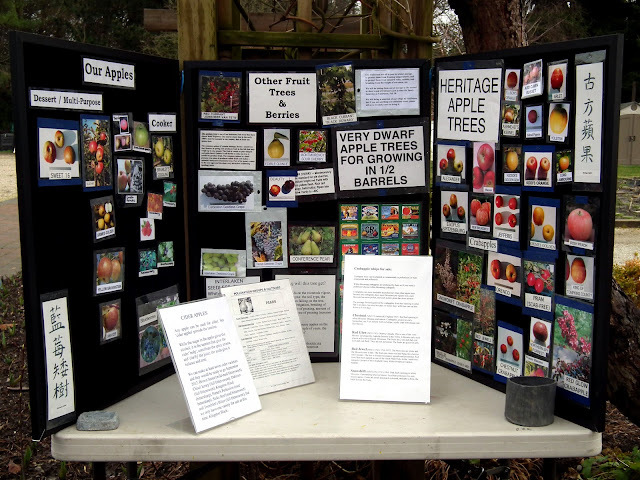 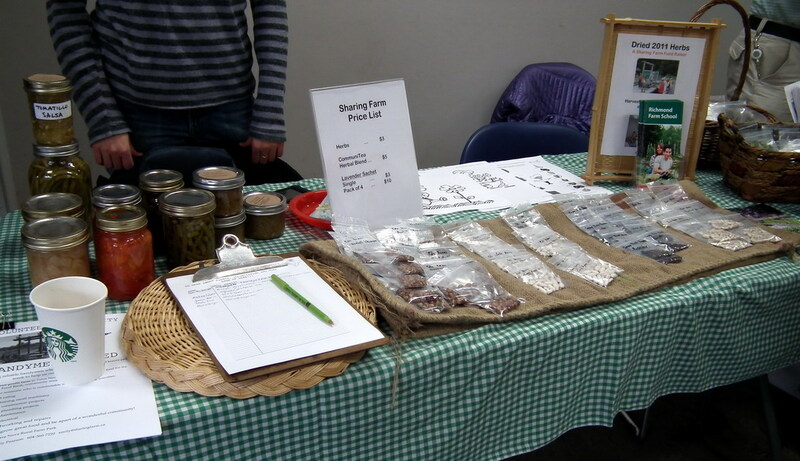 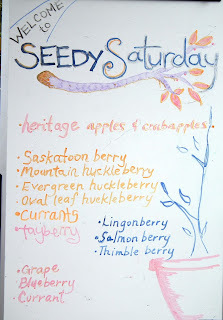 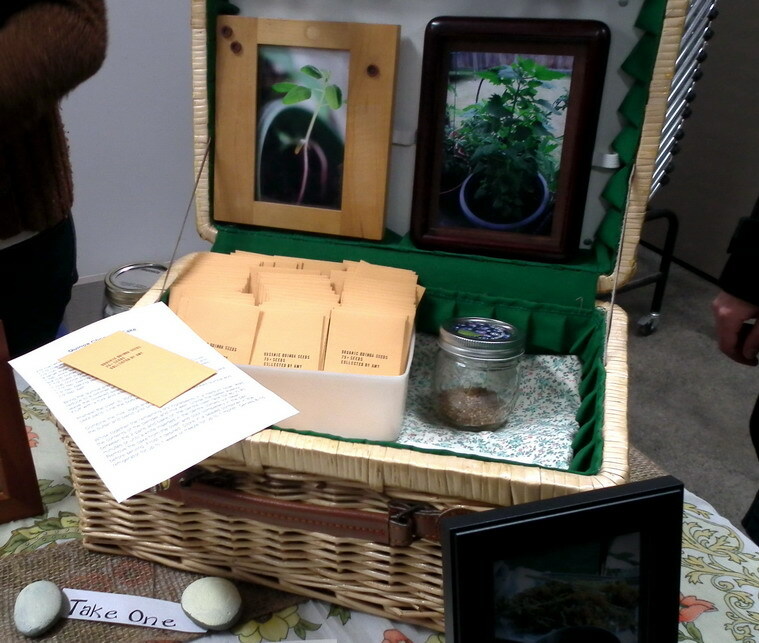 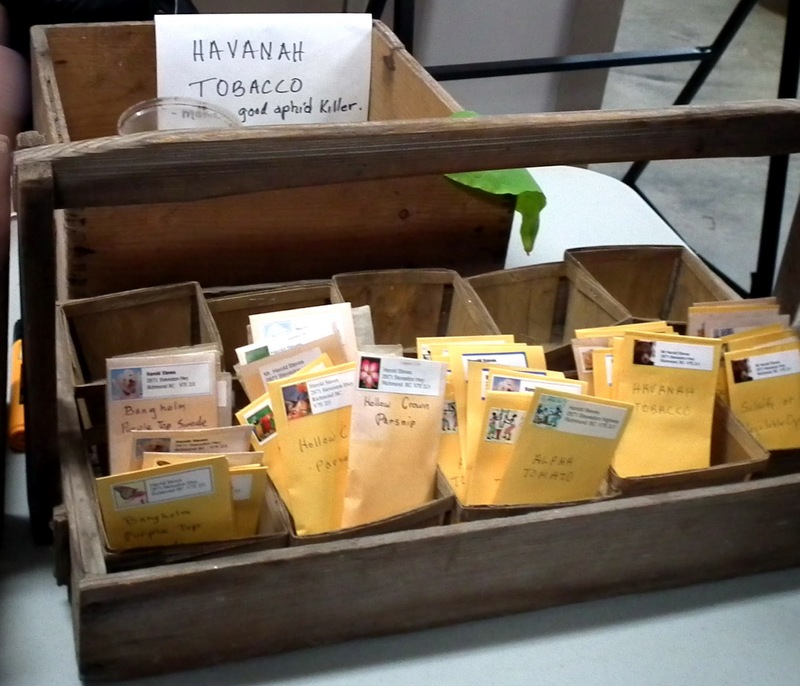 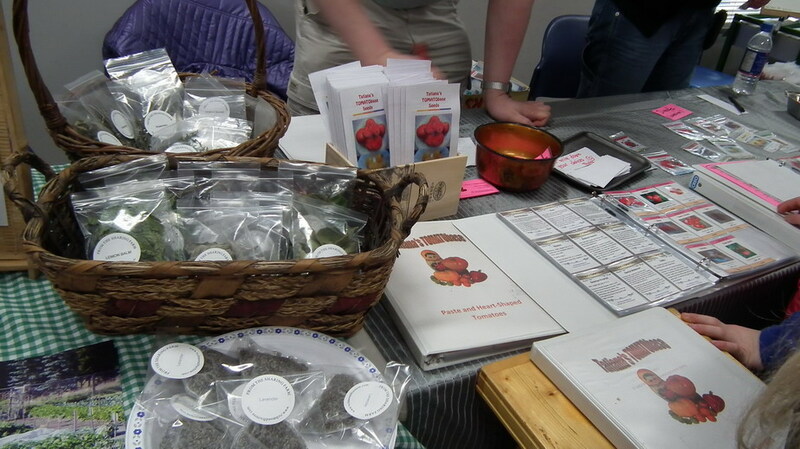 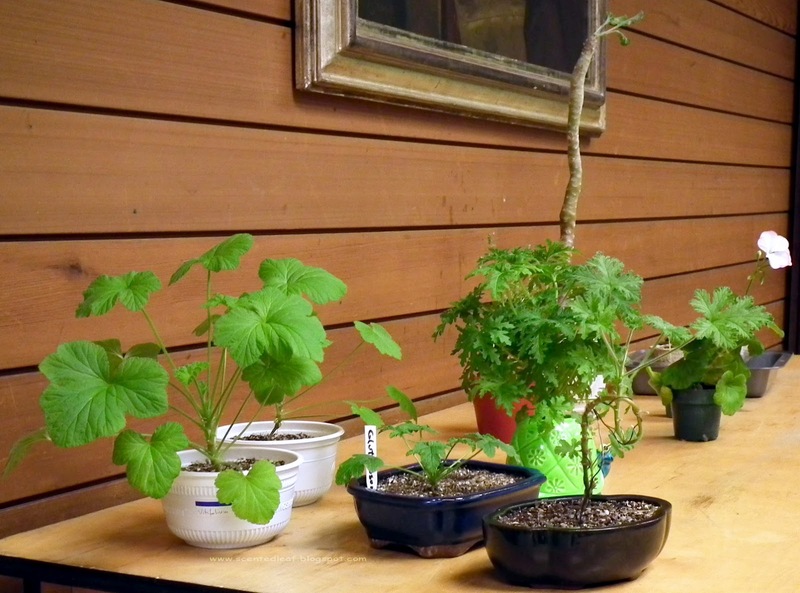 People bought seeds, gardening supplies, "grow your own mushrooms" kits, honey, fruit trees (heritage apples and crabapples), and small seedlings of Currant, Grape, LingonBerry, Huckleberry, Bluebbery and Cranberry. We've chosen seeds of Havanah Tobacco, renewed for its usage as "aphid killer", Quinoa and Salsify (named also Vegetable Oyster). Also we had fun learning in an interactive workshop about urban permaculture. The kids were really excited to learn about how to make "seed bombs" - they couldn't wait to try out. 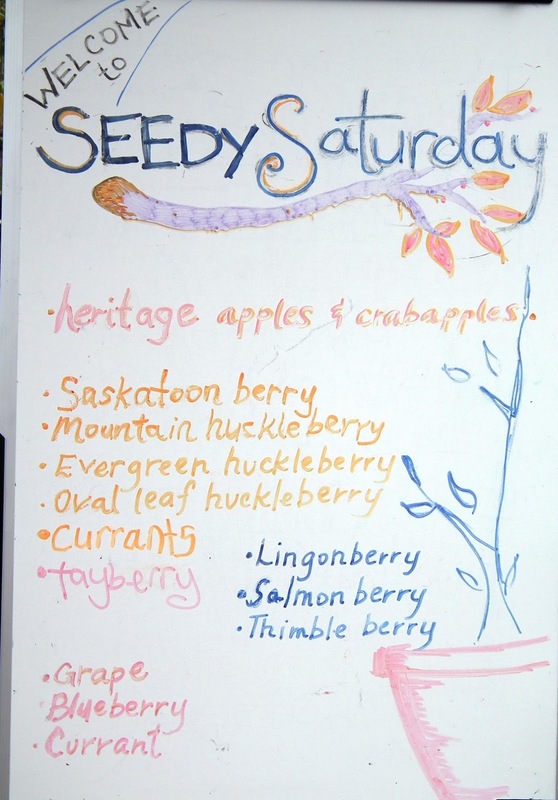 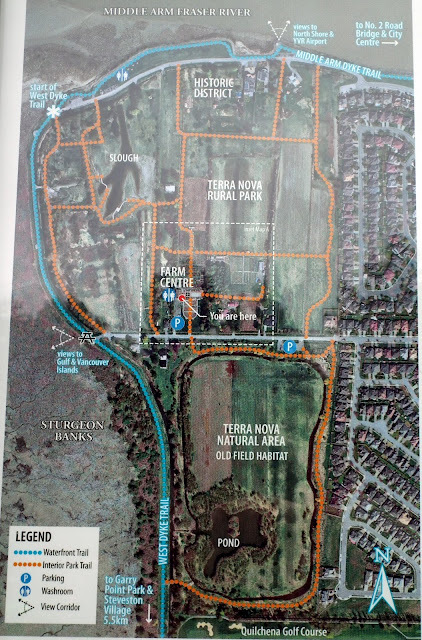 After finished our tour around all the "Seedy" stands , we've let the crowd behind and spent a pleasant time wondering throughout Terra Nova Rural Park pathways which backing the Terra Nova Farm Centre. We've read long ago about the 2009 award achieved by The City of Richmond for Terra Nova Rural Park, an amazing 63-acre rural park protecting wildlife residing in the area, featuring boardwalks and a community garden, so, we just took this opportunity to visit it and to enjoy the signs of spring awaiting to be discovered.